EVERY country has its share of human rights violations. 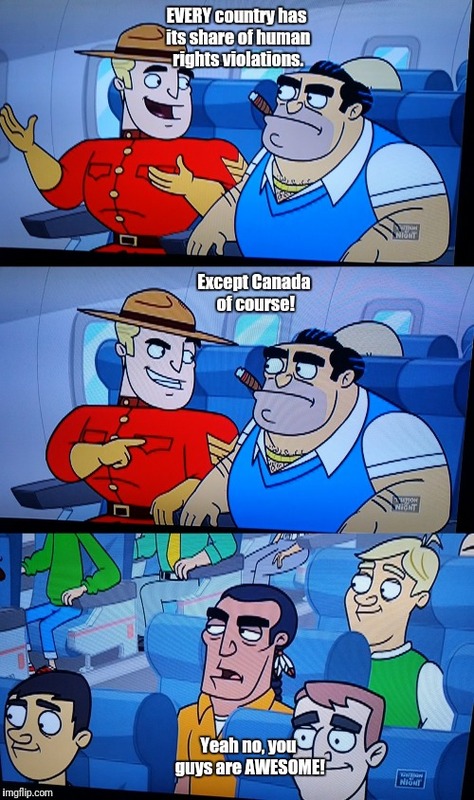 Except Canada of course! Yeah no, you guys are AWESOME!